But Wanda's origins are in Dalian and Nissan's in Manchuria, so actually no sea involved, just a short rail trip. Anyway, the sea between Dalian and Japan is the Japan Sea, not any part of the China Sea. Dalian is on the Yellow Sea, a rather remote corner of the China Sea. Dalian was formerly German Darien, hence the Dalian beer festival. Alternately, the Yellow Sea is the West Sea and the Sea of Japan the East Sea, if you’re Korean. This is not Melbourne, this city does not approve things willy-nilly. Only the very best for Sydney. Is Sydney really full? It is a question not asked of other global cities. Is New York full? How about Paris? Yes, Sydney has better Standard's and design competitions but sometimes things take way too long. 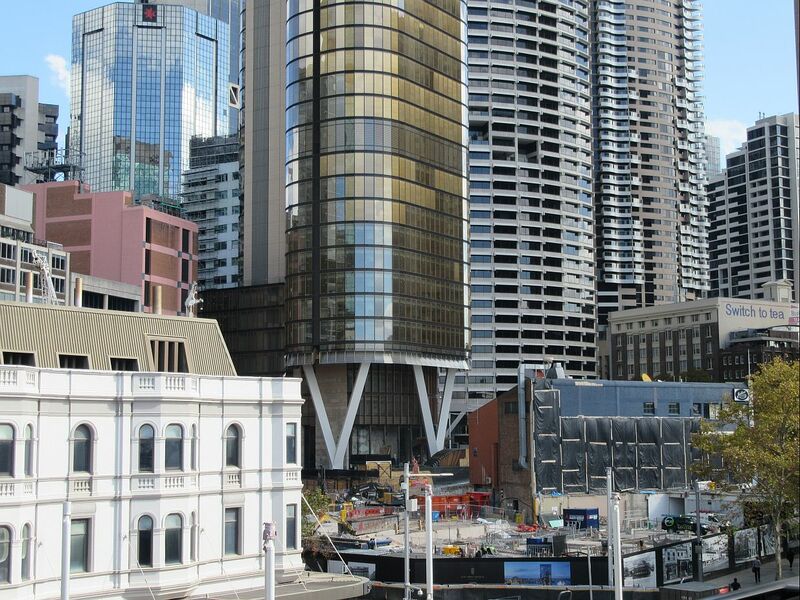 Some of the crap melbourne has built will be urban slumps in a decade or so. 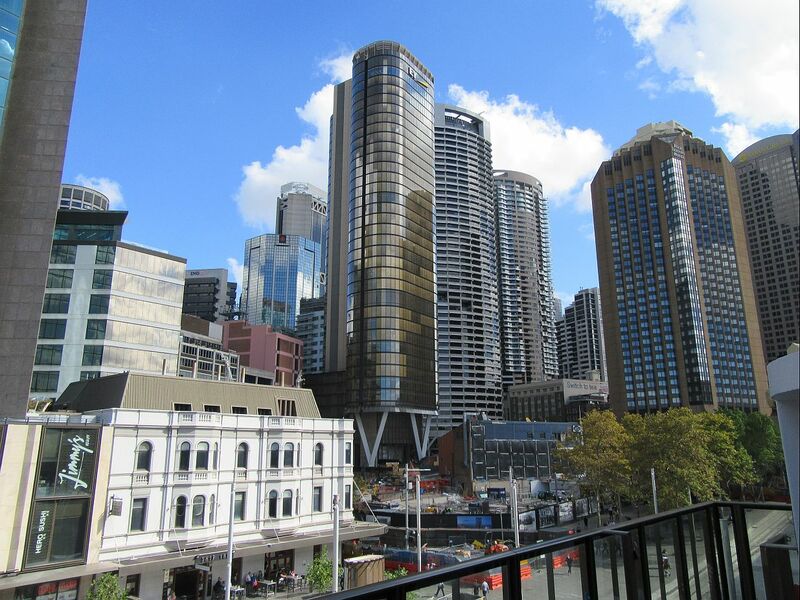 I love Sydney to bits and I think we’ve had some truly great developments in the last ten or so years, but the habitual rubbishing of Melbourne‘s architecture here annoys me as I simply cannot see that it is warranted. Their architecture is simply more daring as a rule, and I find that a positive. Whenever international architecture publications write about Australian architecture, they invariably find more Melbourne than Sydney buildings to include. Surely that can’t be because they all just enjoy being mean to us? And I seriously doubt those Melbourne developments will be “slumps” ;-) in years to come. I know I will be howled down for this defence of Melbourne (and I find Syd-Mel slinging matches boring in the extreme), but I think we can be credible only if we are fair. When all is said and done - how lucky are we to live in a country with two such unique and exciting cities! Last edited by ferroviar; April 15th, 2019 at 04:37 AM. Whenever international architecture publications write about Australian architecture, they invariably find more Melbourne than Sydney buildings to include. I think it's just the opposite. I think we should stop comparing us to Melbourne. And Melbourne should do the same. Our actual competition should be New York, Berlin, London, Toronto. When I visit NY forum, there are no projects that look mediocre and they are redeveloping a lot of pre WW2 buildings. All of their projects look ambitious and trying to break some kind of barriers. When are we gonna think big?...The very reason we don't get ambitious projects here is we tend to look inward instead of outward. 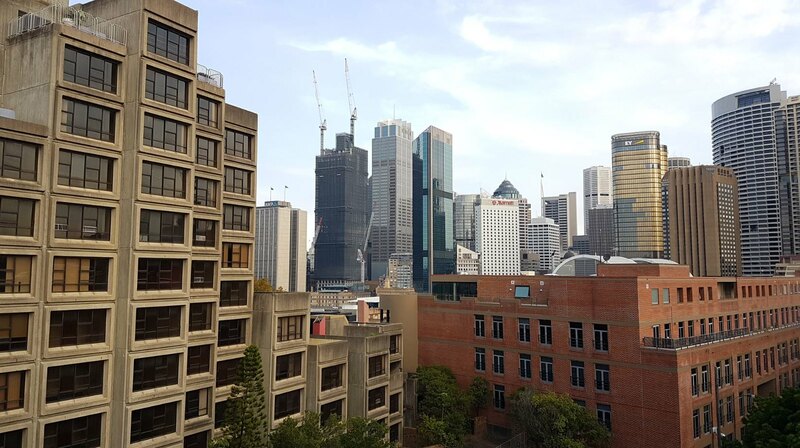 The upcoming crops of buildings in Sydney are interesting but we all know we can do way better. The forums were getting pretty tedious, with some of the Syd-Melb slanging matches a few years ago. There are some thin-skinned people on both sides of the divide. We don’t need a return to that. is the existing crane for 1 circ project or CQT? I think it’s for the latter. That Permulum-type mansard roof on the Ship Inn has never looked appropriate. Merely cheap and uninspired. They should look to Customs House for some inspiration on rooftop additions in any future renovation. An opportunity missed after the most recent one at the Gateway. On the 1CQ front, are they perhaps looking to coordinate excavation with the CQT people? Still gutted about the death of AMP. I'm slowly watching the fall of a proud and noble building. Hopefully quay quarter will be a stunning testimony to its beloved predecessor. 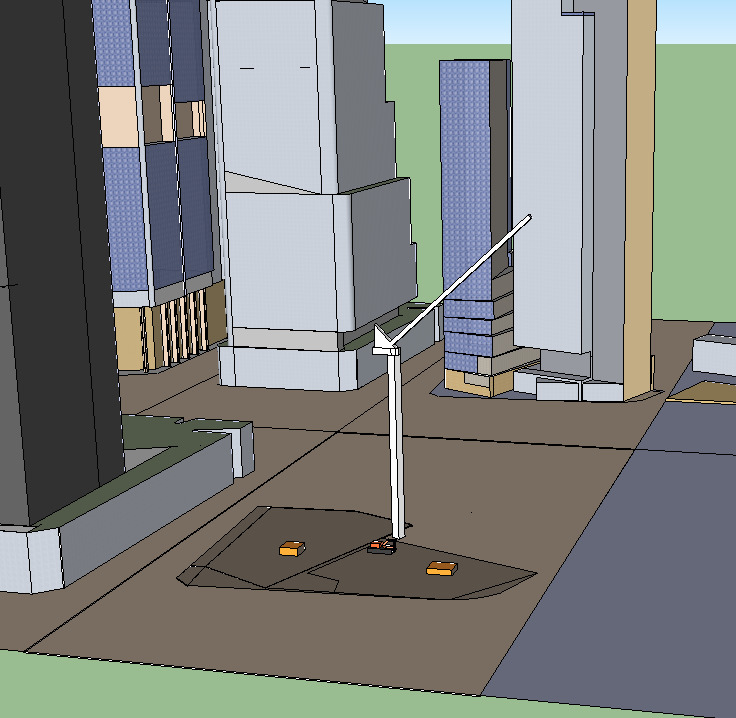 I am more concerned about the building in the foreground. I don’t hold out much hope that Sirius will be saved in some form. Meanwhile I think QQ will be a vast improvement. Last edited by Harry Andrews; April 15th, 2019 at 10:53 AM. Gov Phillip is holding up well. Still one of our very best towers. Indeed. Although that afterthought mast somewhat detracts from it.